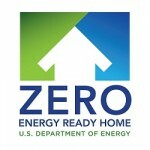 By having our team complete a professional insulation installation, you will see a lower energy bill in Charlotte, NC! 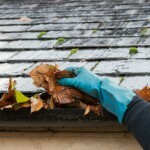 Are you tired of seeing a high utility bill every month? 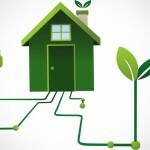 Do you wish you knew how to lower your energy costs? From your home’s crawlspace to the attic, you can waste energy if your home is not properly insulated, causing your utility costs to be high. 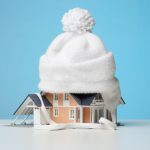 If you aren’t sure whether you have proper insulation in your home, let our professional team at AppleBlossom Energy assist you with an assessment and insulation installation. 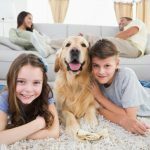 We know how important your comfort is during every season, but insulation installation provides more than just improved indoor comfort. 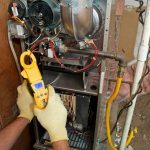 Your home’s temperature will be more easily regulated and therefore more energy efficient. Your heating and cooling costs will improve because your system will not have to work as hard to cool and heat your home. After our team completes a professional insulation installation, you will feel more comfortable in your home and see lower power bills. If you are looking for insulation contractors who can help you with insulation installation and make suggestions for other energy improvements, our team at AppleBlossom Energy is your top choice. As a green company, our primary goal is to help you conserve energy and lower your energy costs. If you have us complete a whole-house energy retrofit, we guarantee you will see a 20-40% reduction in your total energy costs. You will find that our sustainable services provide you with the insulation products and services you need, so your home will be on its way to improved performance. Contact us today to get started!